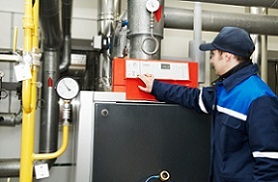 HVAC emergencies cannot always wait until the next business day. A malfunctioning heating or cooling system may not only cause uncomfortable indoor temperatures, it could also present a safety hazard. With Western Mechanical, you never have to wait for quality HVAC maintenance & repair service. 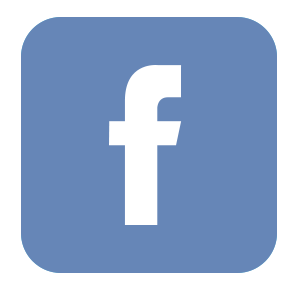 We provide emergency service throughout the Albuquerque area 24 hours a day, 7 days a week. When you call Western Mechanical for emergency HVAC repairs, we respond fast! Once we get the call, we will be on-site to your Albuquerque home or business within the hour. Our technicians are highly trained and experienced. They will quickly diagnose the issue and begin quality repairs right away. With Western Mechanical, you never have to worry about the cost of emergency HVAC service. We provide up-front pricing and written estimates for all repairs, so you are never surprised by your bill. 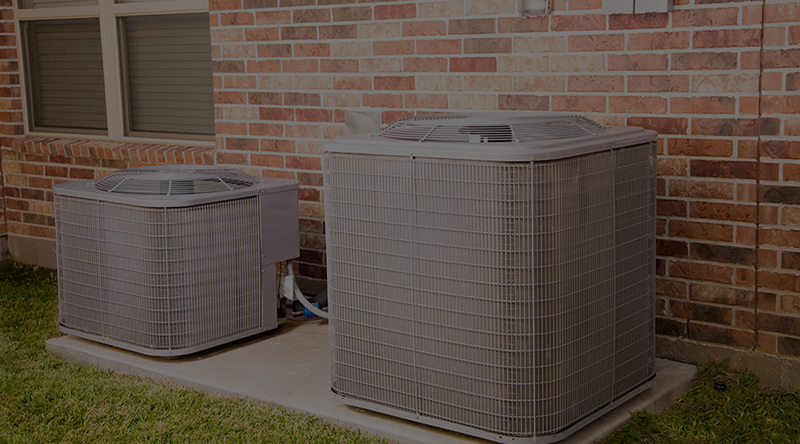 If your heating or cooling system needs major repairs or complete replacement, our technicians will provide expert consultation to help you choose the right system to meet your needs. Call Western Mechanical any time—day or night—for emergency HVAC repair service. Many HVAC emergency repairs can be prevented with regular maintenance. 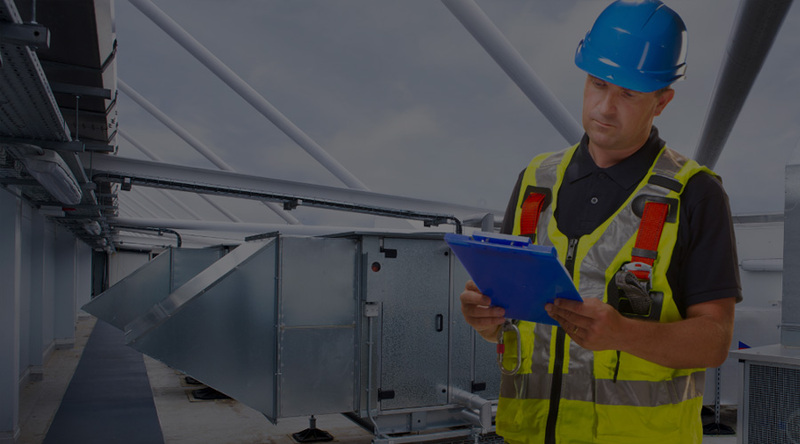 Western Mechanical can help you avoid the inconvenience and expense of emergency repairs with our annual maintenance contracts. In addition to saving you money by finding and repairing small issues before they become big problems, our maintenance contracts also come with discounted rates on parts and labor. Whether you need HVAC repairs now or you want to schedule service to avoid emergencies in the future, contact Western Mechanical today.